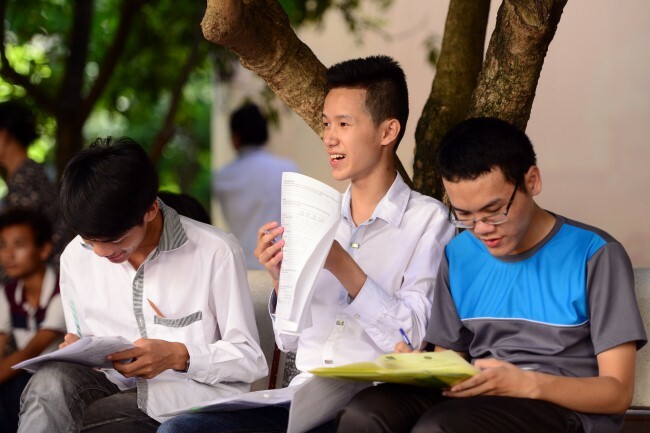 In this brief post we follow up with Duy Pham on the issue of testing in Vietnam. When we last spoke with Pham, who is a former Deputy Director of the Center of Educational Measurement, of the Institute for Education Quality Assurance, at Vietnam National University, and curent doctoral student at the University of Massachusetts Amherst, he explained that this year Vietnam introduced a new assessment that combined two purposes: high school graduation and university entrance. The Ministry of Education and Training has released the results of the new assessment. The results show that the high school graduation rate dropped by 8% (from 99% in 2014 to 91% in 2015). 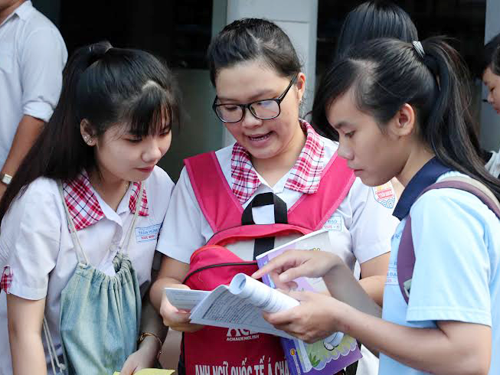 According to Vietnam.net, “Of the 816,830 students who sat the high school examinations in July 68,700 failed, for a pass rate of 91.58 per cent, a 7.44 per cent decline compared to 2014 and some 6 per cent less than in 2012 and 2013. Students in high schools passed at a rate of 93.42 per cent while the pass rate for those in continuing education was 70.08 per cent.” Ministry officials attributed this drop in the pass rate to the increased quality of the new assessments. 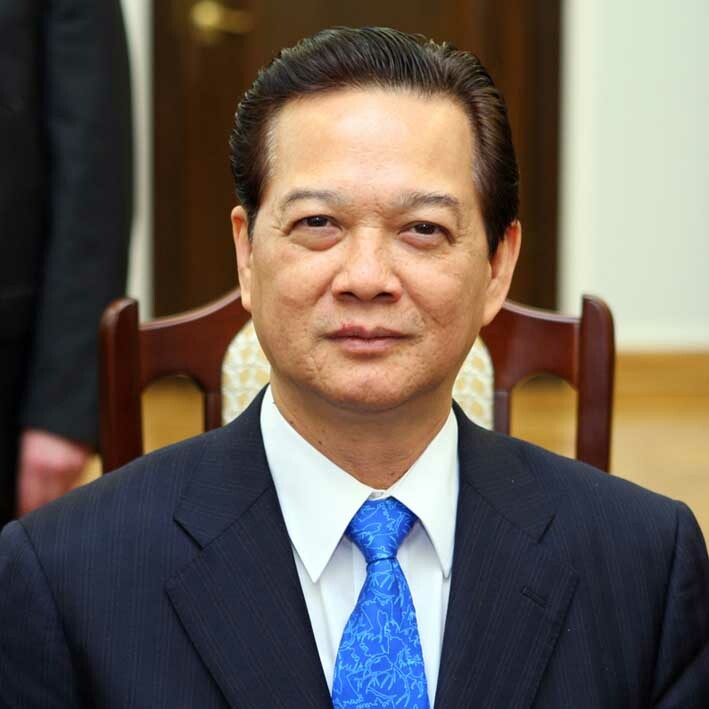 Prime Minister Nguyen Tan Dung has announced that the government will dedicate $730 million to The National Target Program on Education and Training, which will be in effect until 2015. This program aims to standardize universal kindergarten, maintain and improve the standardization of primary and secondary education, and improve literacy rates (currently 90.3% across the population). This program also specifically targets development in disadvantaged regions, rural areas, and communities with ethnic minorities. The construction of a number of facilities, libraries, teacher workrooms, and boarding schools, is expected.